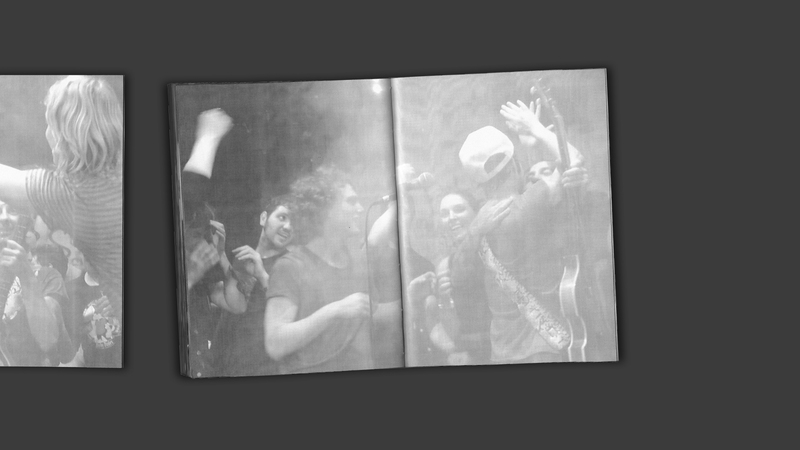 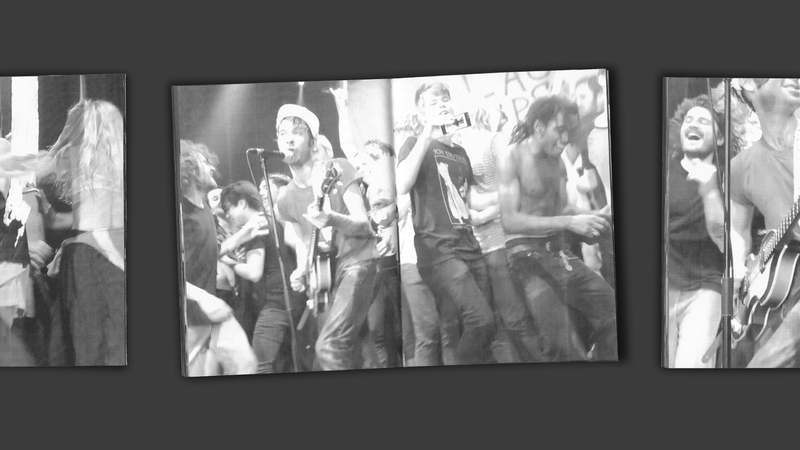 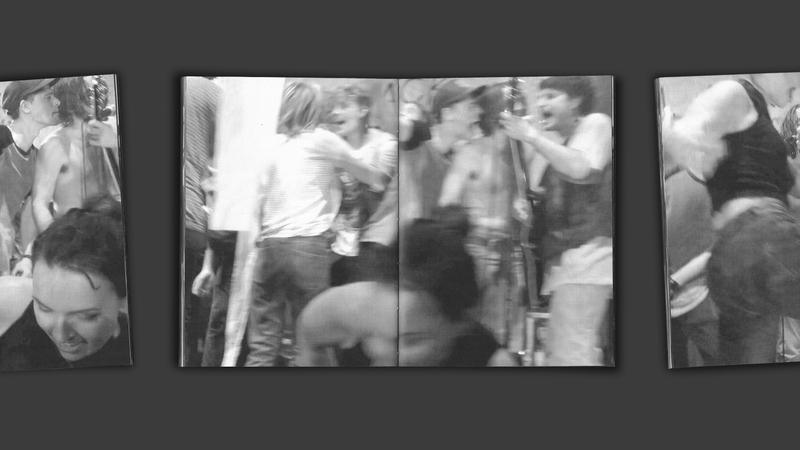 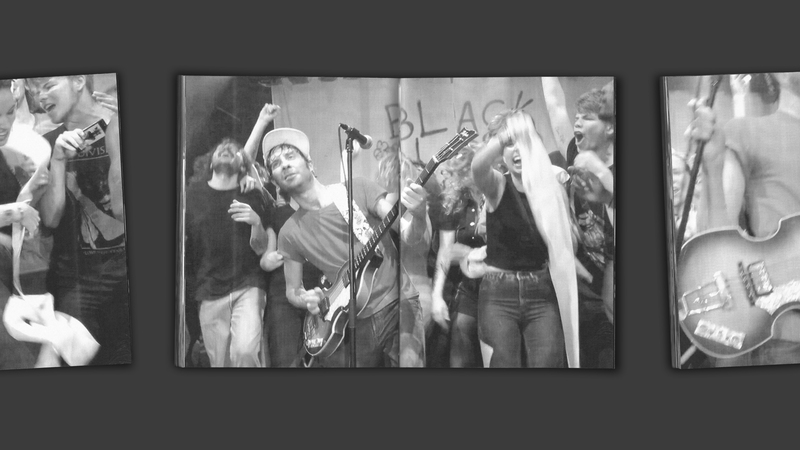 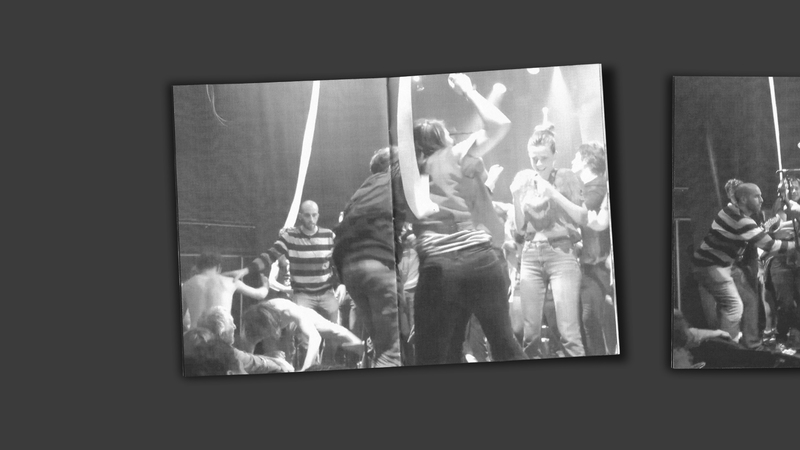 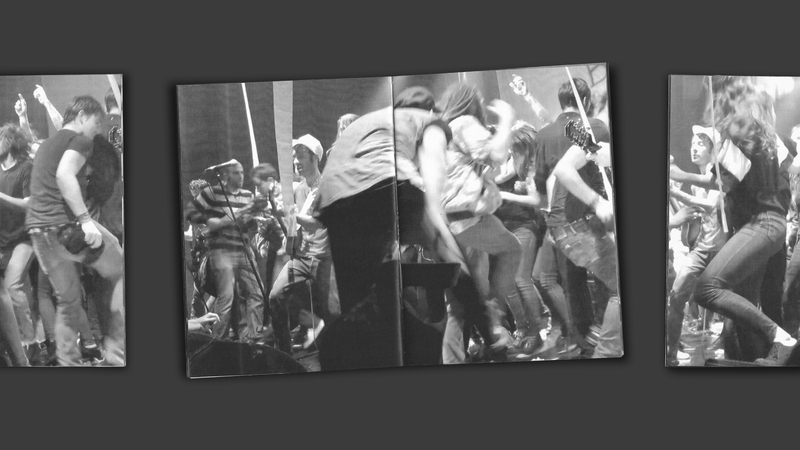 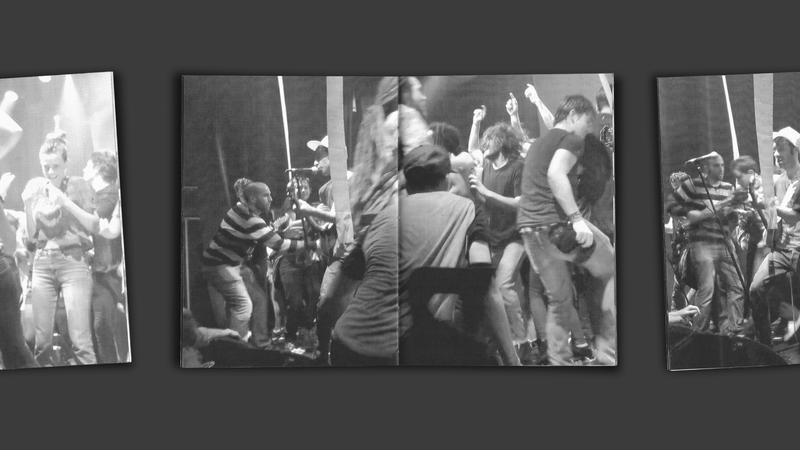 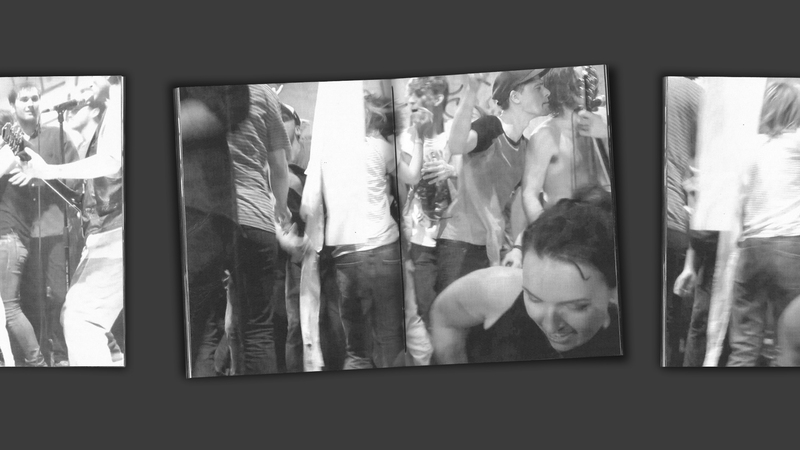 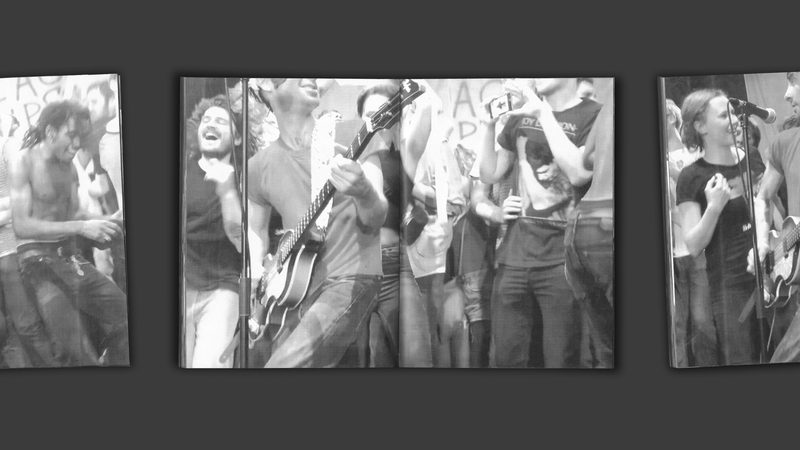 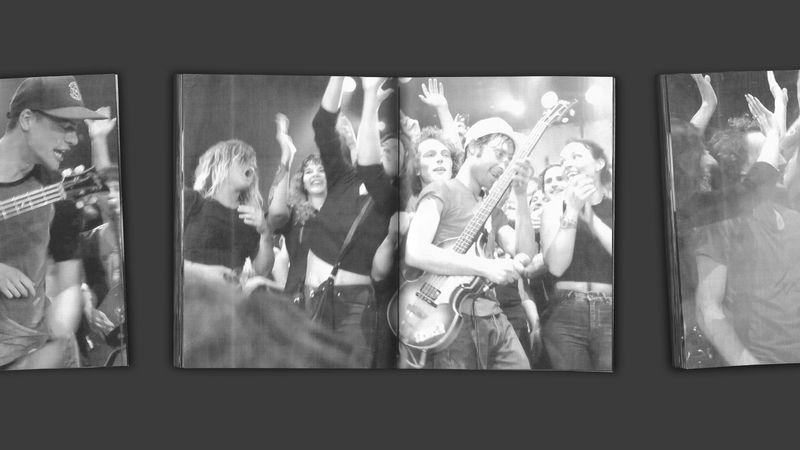 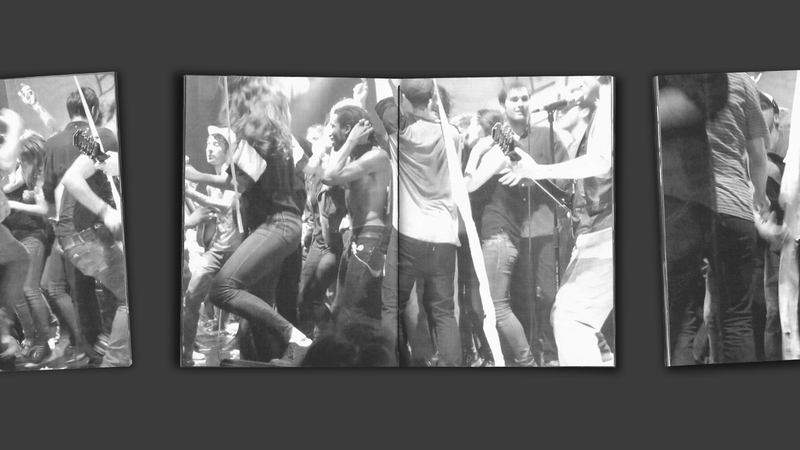 The second edition of FACTION series shows photos, extracted from a video recorded on June 2nd 2016 during a performance of The Black Lips in Brussels. 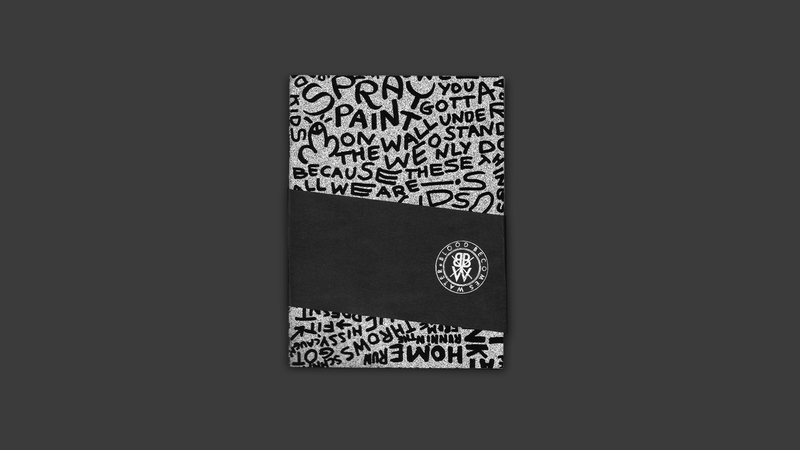 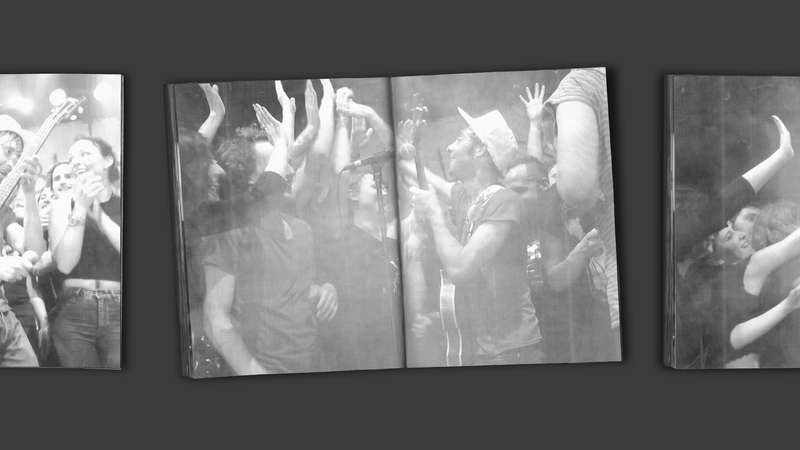 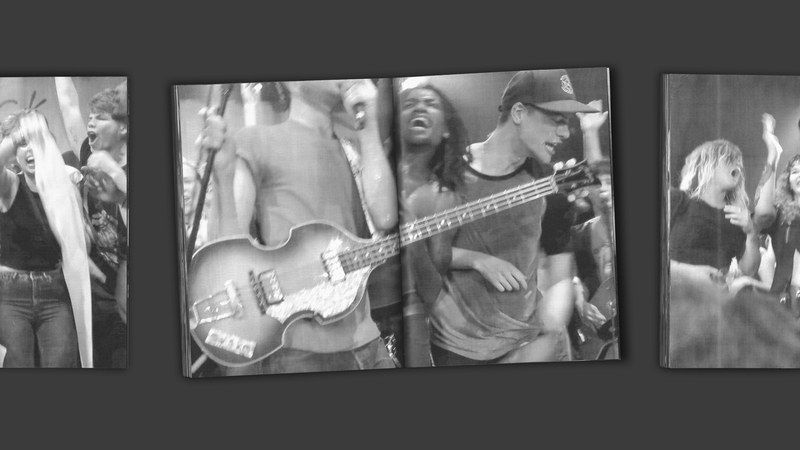 The images preserve time and space, capturing the band and their audience. 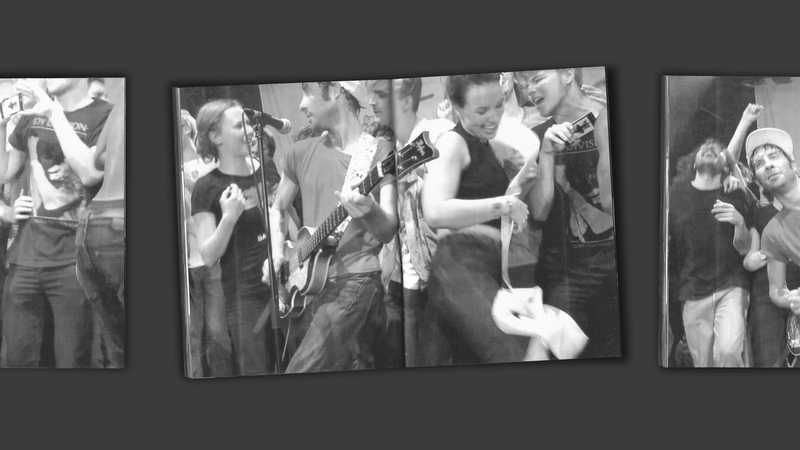 During the act each person develop their own way of feelings, moving and expression.